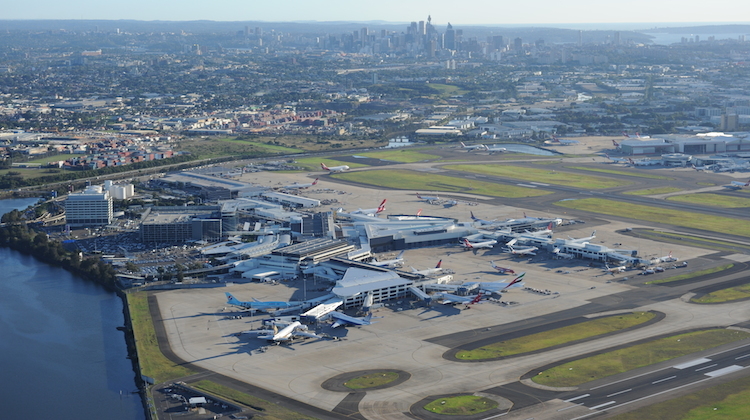 Sydney Airport has taken out the capital city airport of the year award at the Australian Airports Association (AAA) national conference for a second straight year. The airport also received an innovation and excellence (technology) award for its facial recognition trial conducted earlier in 2018. Sydney Airport chief executive Geoff Culbert said he was “grateful to our industry peers for their recognition”. 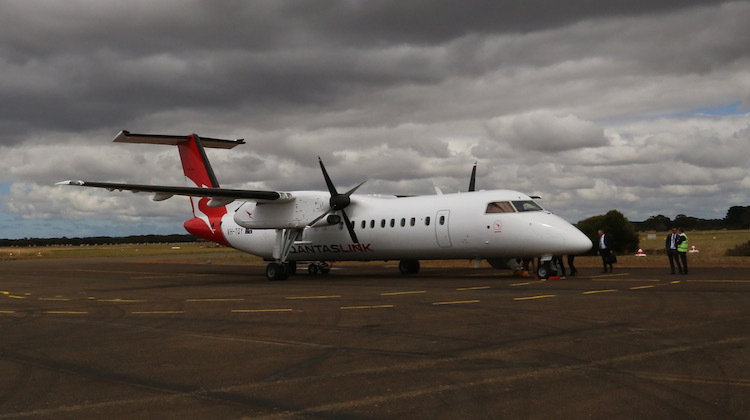 “However, there is still plenty of work to do and we remain committed to working with our airline partners, key stakeholders and the broader community to continue finding new ways to improve,” Culbert said in a statement. Others to be recognised at the AAA national conference dinner in Brisbane on Wednesday night included former Brisbane Airport chief executive Julieanne Alroe receiving an outstanding contribution to the airport industry award. 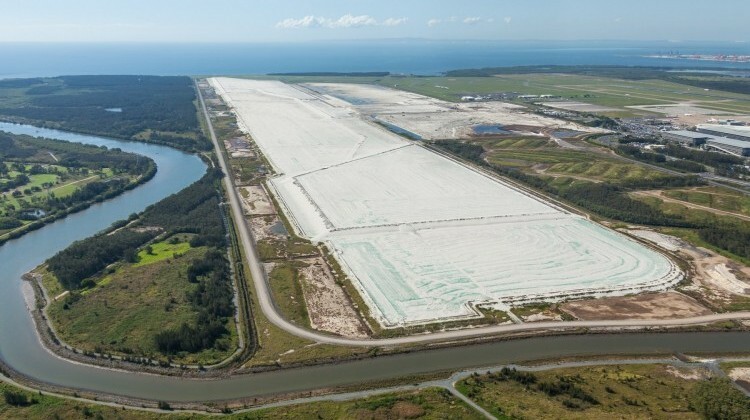 Alroe was in charge of Brisbane Airport from 2009 to 2018. Currently, the veteran aviation executive is the chair of Infrastructure Australia. AAA chief executive Caroline Wilkie said Alroe was an obvious choice for the award. “Julieanne has made a significant difference to our industry, especially in her home state of Queensland,” Wilkie said in a statement. Away from the state capitals, Newcastle Airport was named major airport of the year for recognition of its terminal redevelopment and the return of international flights later in November, when Virgin Australia commences a seasonal flight to Auckland with Boeing 737-800 equipment. And Whitsunday Coast Airport was named large regional airport of 2018, Kangaroo Island Airport took out small regional airport of the year award and Bairnsdale Airport won small regional aerodrome of the year. 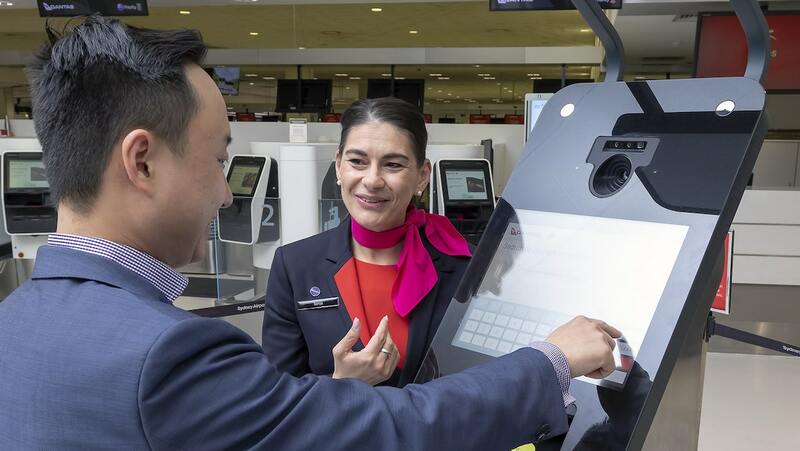 “We have seen some exceptional entries in the awards, with many airports introducing significant initiatives or projects over the course of the last year,” Wilkie said. I find the distance between the domestic and international terminals a fatal flaw. Transiting with Qantas involves bad walking levels, a rough bus ride and general uncertainty. Well MEL is the newest major new-build airport we have, so it should have been designed with more up to date thinking. I have heard it referred to as “LAX like” or similar though, and it didn’t win the ‘capital city airport of the year’ award so sounds like they are not maximising their design advantage. Keep trying Melbourne! What SYD needs is a people mover like Changi has. Will they spend that kind of money though? There are over 80 years left on the 99 year lease, plenty of time to depreciate the spend. At the end of the lease I’d expect SWZ to be well placed to become the designated major Sydney airport, with SYD functioning more like LCY (London city) does now. A lot can happen in 80 years though! Beam me up, Scotty. If facial recognition and auto checkin were the major criteria, the field for the selection was too narrow. For PR reasons, I guess they had to find something other than the criteria that REALLY matter, namely (a) charging insane amounts for car parking and (b) forcing passengers through interminable shopping chicanes to get to the gate. yes Sydney airport is a major disaster area. They should have bulldozed the lot & started again. How nuts is it that you can’t use the train from domestic to international or vice versa without paying a fortune. Every time I use Sydney Airport, especially arriving at the International Terminal, I reflect on how unwelcoming it is and frankly what an embarrassment this airport is as the main gateway to Australia. There are long, dreary corridors with concrete block walls and garish carpets, a scrum to get through Customs, congestion around the exits and an open walk to the tin shed taxi rank. The international departures is confusing to non-regular travelers. It also has the ambience of the ground floor of Myers. Access to the airport is congested if you travel by car, there is only one, infrequent bus route and the surcharge on the train is outrageously expensive, particularly if you’re travelling as a family. I know it’s unfair to compare what is basically a 1970’s facility to newer airports like Doha, Hong Kong etc. However, despite the additions and renovations that have occurred over the years (which in themselves look ad-hoc and add to the confusing layout), it has little of the functionality and attractive sense of space of almost any comparable sized airport in the world (I must admit I’m excluding most USA airports in these comments). Commercial requirements are given priority over aesthetics and functionality. As an example, the most recent renovations built a large, open and pleasant atrium just after immigration in the departures area. This only lasted a few years before it was stuffed full of designer shops. Others have pointed out the inconvenience caused by the distance between the domestic and international terminals. Compared to other airports, this is in itself not unusual. However, unlike Sydney all major comparable airports have some type of free, efficient and regular systems to enable passengers to transfer quickly between them. Frankly, I wonder at the validity of these types of awards if Sydney Airport is the “best” primarily due to its use of facial recognition.